TRK Studios focuses on bringing it clients Websites, Mobile apps, and business software to suite their needs. TRK Studios was started 10 years ago under the name of OverAweProductions. Our work started out slow and has picked up speed over the years as we get more and more clients. 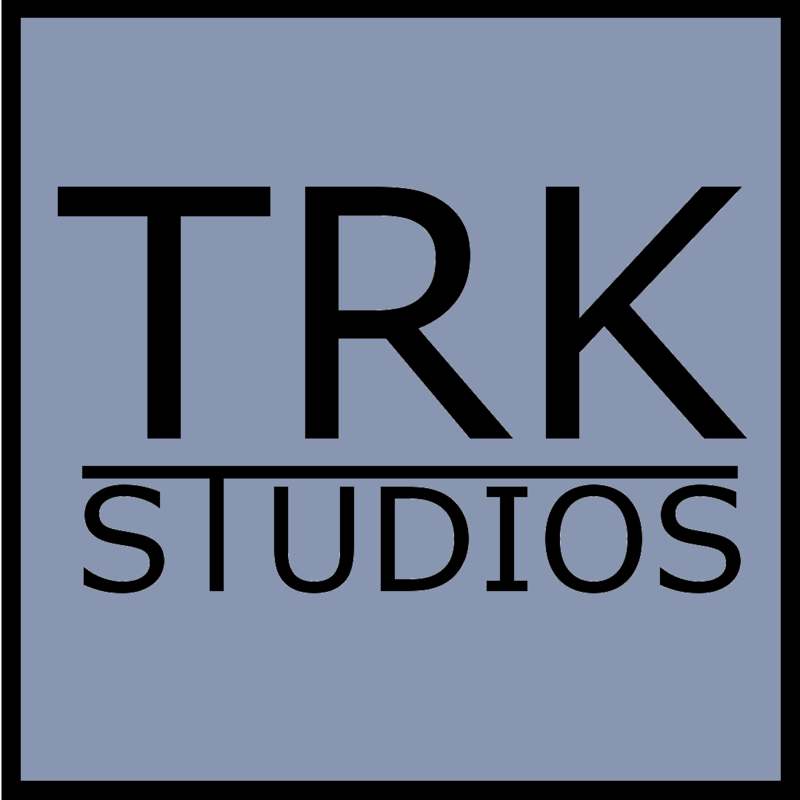 Recently, to account for our increased workload and additions to the team, we have changed our name to TRK Studios and started this new website. Look forward to word from our previous clients and showcases of our work as this site matures. We look forward to hearing more about your project, feel free to email us at Contact.TRKStudios@gmail.com and start a conversation about what you need worked on. The more details you can include the better. We will respond in a timely manner to discuss how we can help.